Business Jet Consultants LLC offers RVSM manual preparation services. We can assist you in compiling the necessary documentation for submission to the FAA for approval. Business Jet Consultants offers RVSM services. We can produce the necessary documentation for Domestic and International RVSM. 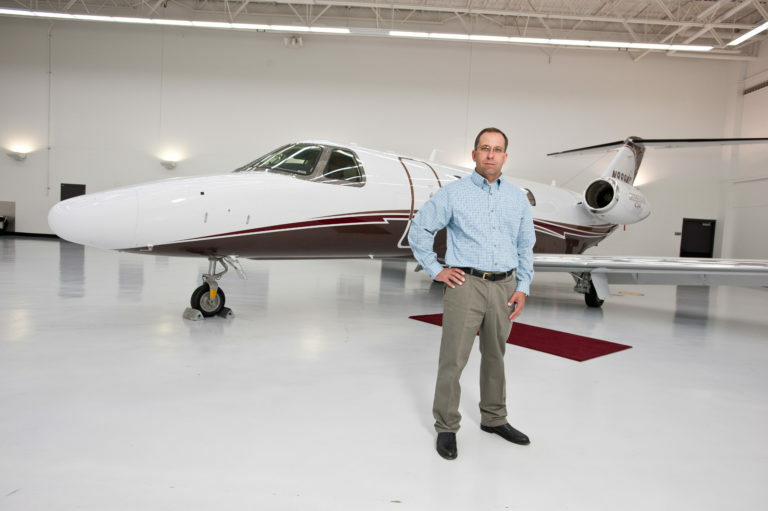 Business Jet Consultants LLC also has FAA approval for Short Term or temporary RVSM, RNP and MNPS. This allows operations both domestic and international worldwide operation for FAA registered aircraft. Domestic RVSM manuals can be created and ready for submission to your FSDO office in 3 to 5 business days after we receive all the required documents. Once the manual is submitted, approval by the FAA can take up to 60 days. The person named in the manual as the responsible person, must be the one to submit the manual to the FAA.